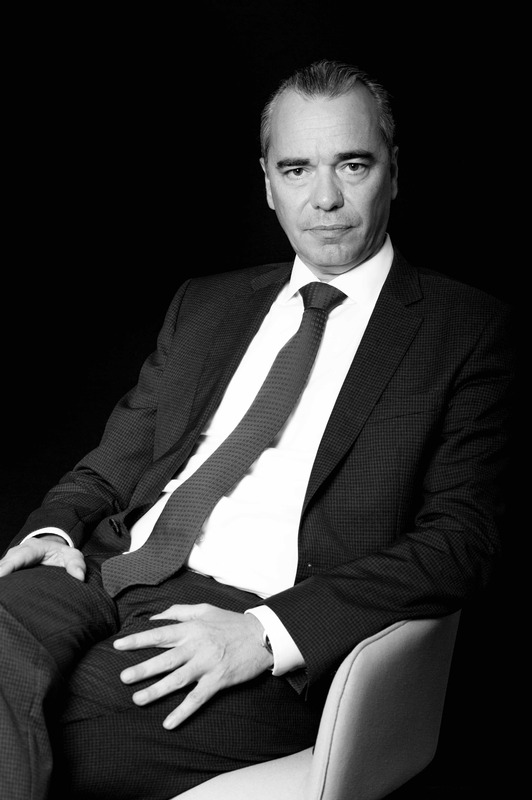 Pierre Rüttimann is a partner at MANGEAT and a Certified Specialist SBA Construction and Real Estate Law. He is recommended by Legal 500. Pierre Rüttimann is a partner at our firm and is a Certified Specialist SBA Construction and Real Estate Law. Pierre holds a LL.M in International Law from the Graduate Institute of International and Development Studies in Geneva and an Executive Master of European and International Business Law from the University of St. Gall. He is a member of the Geneva Bar Association, the Swiss Bar Association, the Geneva Business Law Association and the Centre for Company Law in Lausanne. Between 2005 and 2017, Pierre Rüttimann was the co-founder and partner of the Geneva based law firm R&R Legal. Along with Ramon Rodriguez, he joined Mangeat Attorneys at Law LLC as a partner in July 2017. Certified Specialist SBA Construction and Real Estate Law, University of Fribourg.